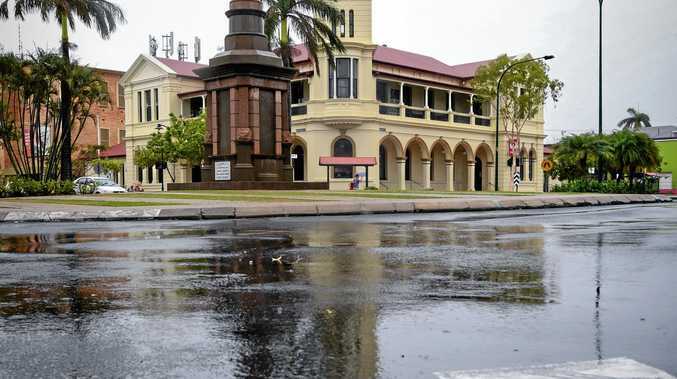 A FEDERAL Government campaign has stirred up controversy while using some of Australia's most popular online personalities with the government forking out over $600,000 on influencers. The Daily Telegraph found social media influencers were paid up to $3000 per post and $718,100 has been spent on hiring and paying influencers since 2016. The Australian Government used big names like Sammy Robinson and Lisa Smith to encourage young Australian women to be more active. Most of the money was used under the Federal Government Department of Health campaign "Girls make your move". Influencers to post photos of themselves on Instagram, exercising with the hashtags "#girlsmakeyourmove" or "#girlsmove". The campaign also provides offers such as vouchers for free gym classes and has links to several activities like team and individual sports or classes with links and resources for each state. 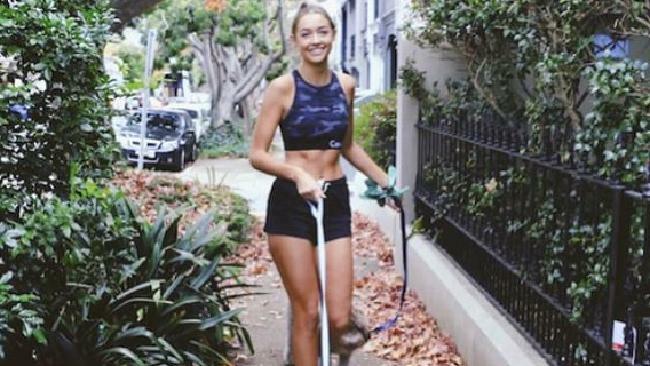 Influencers were used to encourage their online audience to get more active, as 9 in 10 young Australians don't get enough exercise. Several influencers who are being paid by the campaign also use their online profile to advertise alcohol brands and one of the paid influencers, Lily May Mac came under fire for a string of racist tweets posted several years ago, before online stardom. The Daily Telegraph sites Lumio, a data analysis firm, which found the influencers may not be as 'valuable' as advertisers would hope. Lumio research shows of an influencer's Instagram following, only 42 per cent of followers are 'valuable' top a business. According to research agency, TNS Australia, the campaign was designed to target 12-19 year olds. The report, which was prepared for the Australian Government Department of Health in 2016 points out several reasons as to why young Australian women are increasingly inactive, such as feeling self conscious while exercising, regarding both skills and appearance and lacking confidence in their ability. "Cultural and social norms are important in guiding and shaping engagement in physical activity. There were examples of this occurring in a positive way, but, for many, the media was seen largely to present a very glossy view of 'active people' as athletic, thin, and attractive. While for some, this made physical activity aspirational, for others these qualities were considered unattainable, reinforcing the belief that physical activity was 'not for them'." A 2017 evaluation of the campaign found Girls Make Your Move reaches 83 per cent of women aged between 12 and 19 years old. The report shows social media is the best platform for reaching the target audience, but there has been a slight decline in young women actually doing something upon seeing the campaign. 71 per cent took steps to become more active as of April 2016, this number dropped to 64 per cent in April 2017.